What the Teacher Wants! : Come See Me This Summer! Come See Me This Summer! I'm presenting again this year at I Teach 1st conference! I'd love for you to check out some of my sessions. I'll also be doing a little "surprise" session that you can check out if you are registered for I Teach Kinder, I Teach 1st, or I Teach 2nd! Having trouble meeting the needs of all your students? It can be done! 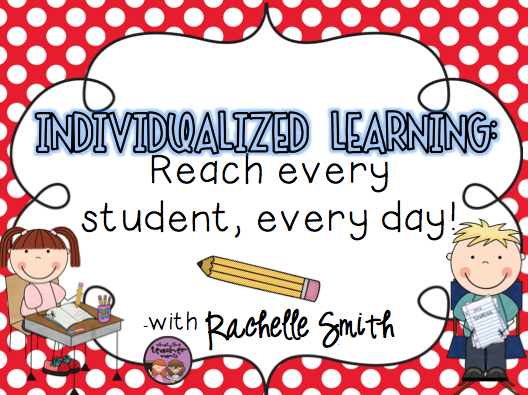 Come learn how to start providing individual instruction for each of your students. Rachelle shows you how to confer, set goals, and get parents involved at home. Once you get this hands on experience in individualized learning, you won't want to go back to the "old way!" The more organized you become, the more time you'll have for instruction, and the more space your students will have for learning. 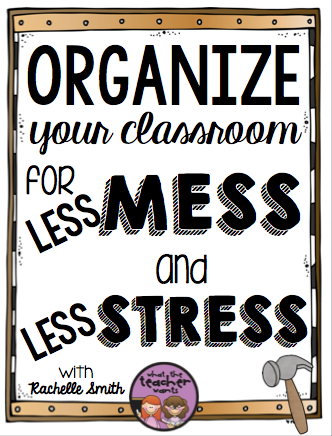 Rachelle shares classroom proven strategies and techniques for organizing the books and materials in your room so that you and your class spend more time teaching and learning and less time dealing with "stuff." Hands-on learning is great for connecting abstract math topics to the real world. Get hands on with Rachelle in this fast moving session! 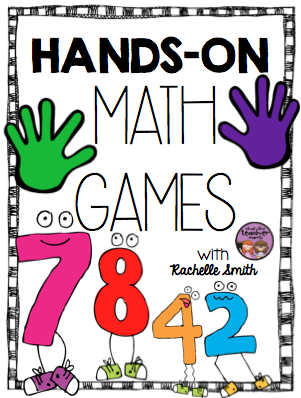 She introduces fun, new ways to practice 1st grade math concepts, along with easy to implement math games that engage students and reinforce math skills all year long! How about a bunch of teachers get together and DANCE? I certified to be a Jazzercise Group Fitness Instructor and I'm bringing it to you at SDE! Come dance with me (no dance background necessary, of course). FE00-Wednesday, July 8th (7:00am)- I Teacher Kinder, 1st, and 2nd attendees invited! Jazzercise is a pulse-pounding, beat-pumping fitness program that gets you results...fast. It's a calorie-torching, hip swiveling, Shakira'd-be-proud dance party with a hot playlist to distract you from the burn! PLUS, I am so excited to be presenting at the TeachersPayTeachers Conference at the end of the week with my sweet friends and blogging superstars, Michelle and Hope. 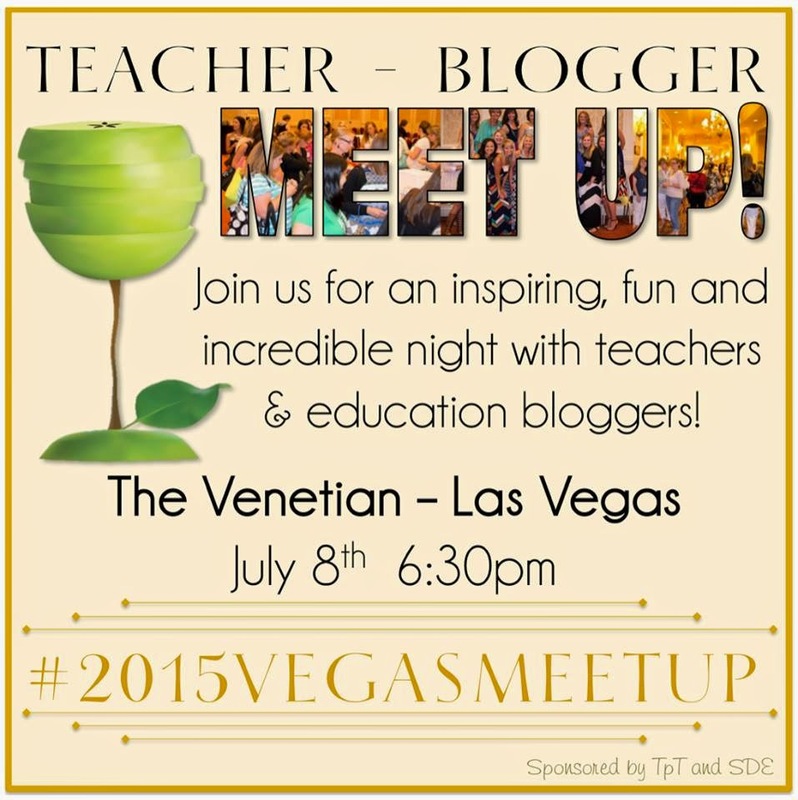 Come to our 4th annual Teacher/Blogger Meet-Up in Vegas in accordance with the SDE conferences going on! You do NOT need to be a blogger in order to come and there is NO CHARGE to come and no registration (just RSVP here)! We will chat, hang out, and even raffle off some great prizes! Last year, we had over $3,000 worth of prizes. We won't disappoint this year either! This event is sponsored by SDE and Teachers Pay Teachers.